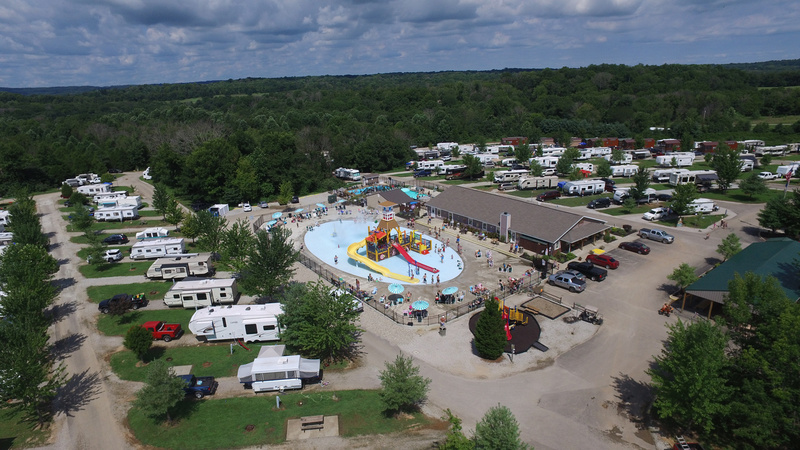 If you are an outdoor lover looking to make your next business decision, purchasing a campground could be the right move for you. Campground ownership is a serious investment, as it comes with a unique set of responsibilities, but it is also a rewarding experience. While you are browsing for a campsite business for sale, consider these ownership benefits. Outdoor Work: As the campground owner, you will be in charge of maintaining many aspects of the campground. This means that you will be making the rounds to inspect the condition of the pool, individual campsites, bathroom facilities, and other features. the responsibilities of running this business will likely balance your time between the camp office and the outdoors, providing satisfying variety. Customer Satisfaction: Camping is a generally enjoyable experience for people, so you will meet plenty of happy families during your time as a campground owner. While customer service is not always a positive experience, you will be able to better understand how to resolve conflict and provide a higher level of customer support in the future. Business Control: This point is relevant to any business owner, but you will be in control of your time management. You will also be able hand select your staff in order to build the best team possible. While this is a serious responsibility, it is likely attractive to the entrepreneurial mind. New Lifestyle: If you are an entrepreneur looking for a change of pace, purchasing a campsite business for sale could be a wise decision. This ownership experience is different from more traditional corporate businesses, offering a new change in lifestyle. Generational Ownership: Campgrounds are often family businesses, so you may be able to pass your business on to your children or grandchildren. By building your business, you can offer a more secure future to younger generations in your family. If you are interested in entering the leisure industry in your next entrepreneurial pursuit, consider purchasing a campground. Almost 6 out of 10 households report that one of the residents has gone camping. With statistics like these, you will be serving a vast portion of the U.S. population through campground ownership, providing happy, memorable, and relaxing experiences for people of all ages.